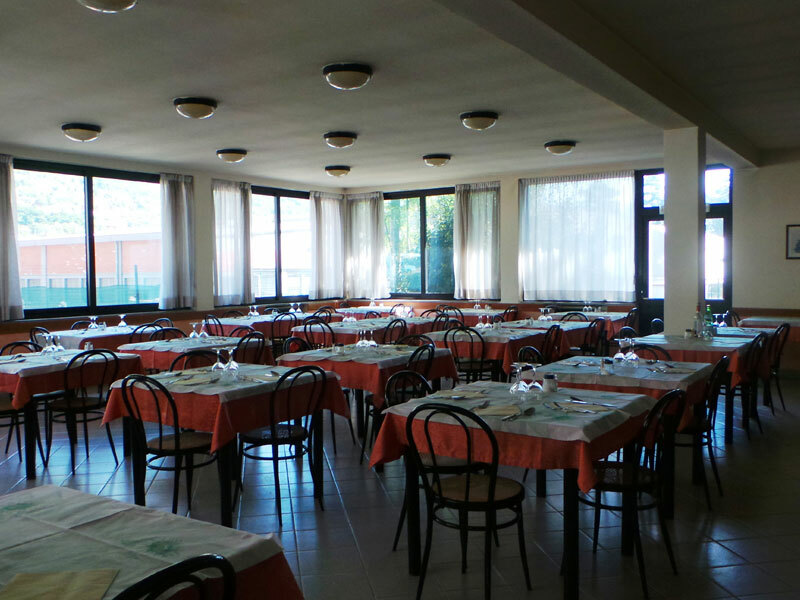 Albergo Lavedo in Tremezzina, in the province of Como, has its own comfortable and enjoyable restaurant where you can taste traditional local dishes prepared with fresh ingredients and authentic produce. Equipped with a large indoor seating area and lovely outdoor veranda , (ideal during the summer season), our restaurant is open for breakfast, lunch and dinner. Our staff is also at your disposal to help organise organise banquets, ceremonies and any other event that you wish to celebrate with tasty, traditional food, in a simple and informal setting, characterised by a friendly and sociable atmosphere. 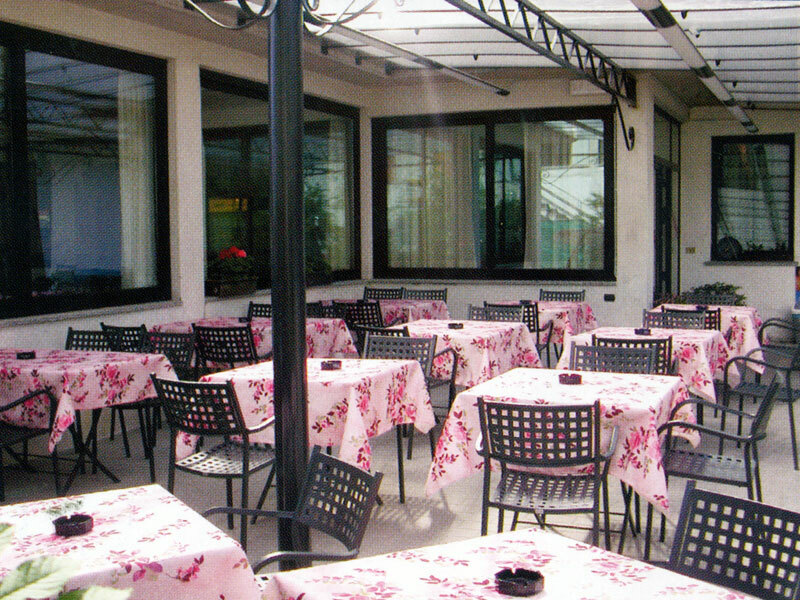 Albergo Lavedo's restaurant is available for events seating up to 90/100 people indoors, plus an additional 30/40 on the covered summer veranda. Contact us to book a table or organise a banquet in our restaurant: we are at your disposal to help create an ad hoc menu according to your tastes and those of your guests. Albergo Ristorante Lavedo is a family-run guest house, surrounded by greenery in an attractive and quiet location close to Lake Como.